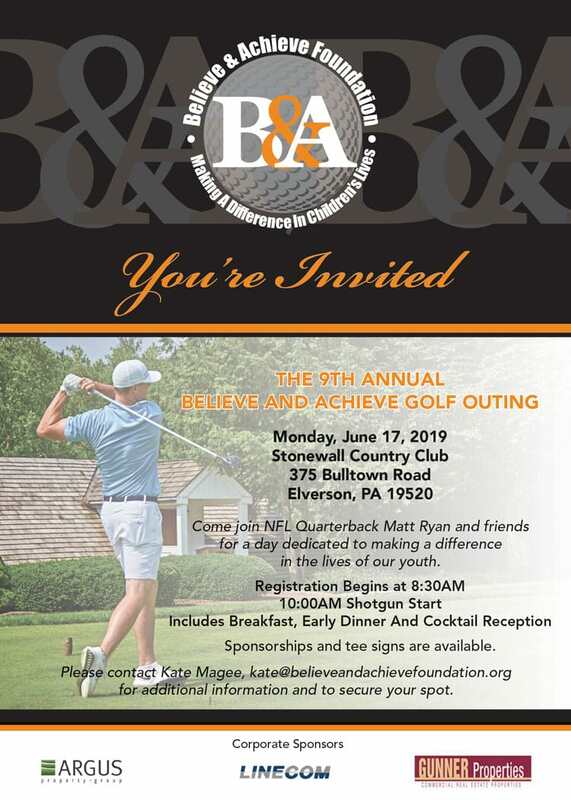 The 2019 Believe & Achieve Gold Outing will be held on June 17th 2019. Save the Date! 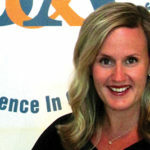 Early Bird Pricing opening soon – this event will sell out!